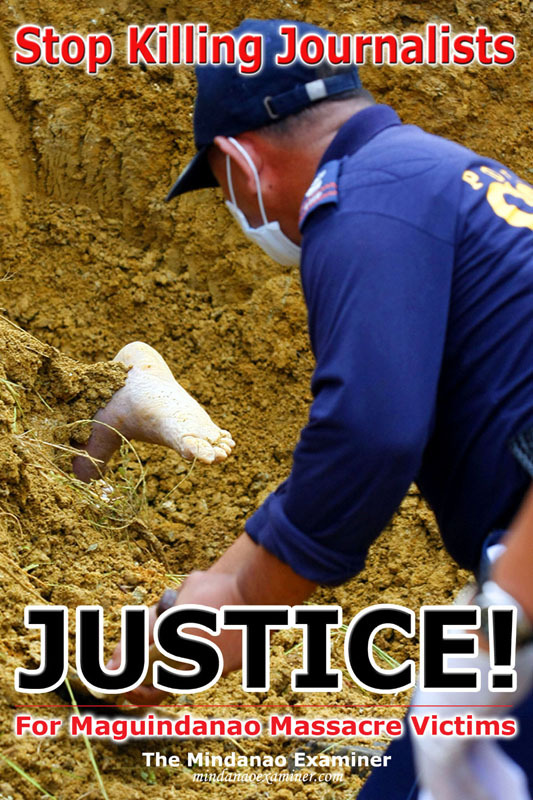 The Mindanao Examiner: Justice For Maguindanao Massacre Victims; 18 Months Had Passed! Justice For Maguindanao Massacre Victims; 18 Months Had Passed! It is 18 months now since the Maguindanao massacre where at least 32 journalists were among 57 people brutally murdered.